Be aware of your credit scoreYour credit score is crucial when it comes to buying a home. When you know your credit score and credit history, you can find out how much you can spend on a home. A good credit score allows you to obtain a mortgage pre-approval indicting an estimate of the amount you can borrow from a bank or lender. According to Credit.com, a good credit score starts at around 650. Anything below that may affect the amount of money a lender could give you. This ranking varies from lender to lender though. To check your credit score, you can request for a free report from AnnualCreditReport.com. Find the right real estate agentIt’s not enough to work with just any real estate agent; you need to find the one that can complement your needs and wants. Aside from having extensive knowledge on the local real estate market, your agent should also be able to walk you through the entire home buying process. 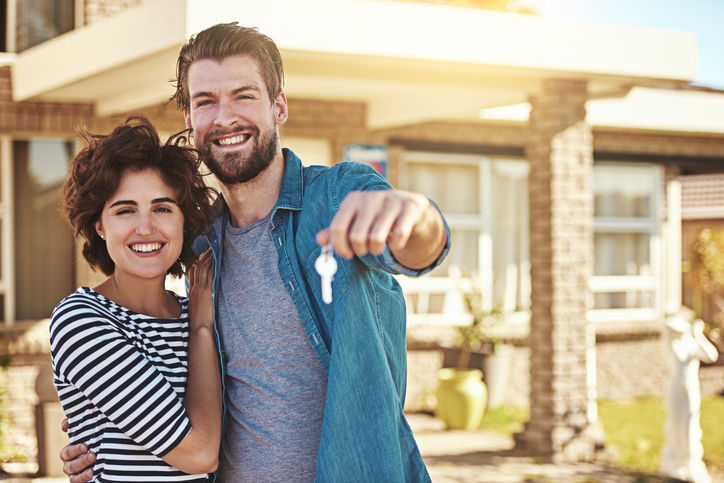 At Miscella Real Estate, our goal is to give you the best possible real estate experience, especially if you’re buying a home in Illinois for the first time. Contact our team at 630.232.1570 or info(at)miscella(dotted)com to learn more about our real estate services. Stick to your budgetIt’s easy to get lost in the excitement of buying a home. You may end up falling in love with a home that’s way beyond your budget. That’s why it’s best to know what you should be looking for in a home. Filter your online home search by your minimum and maximum price range. Make a list of what you seriously need in your homeHaving a list of non-negotiables can help narrow down your options when shopping for a home. Write down what your future home must have, taking into consideration its price, location, size, features, and amenities. Check out comparable homes in the areaIf you want a clearer idea on how much your future home would be, check out comparable home sales in your chosen area. Also known as comps, comparable sales involve looking at nearby homes which have the same size, age, features, and conditions as the home you aim to buy. This way, you can determine the home’s value and justify the price you’ll offer for it. Know your closing costsAmong the things that first-time homebuyers forget to prepare for are closing costs. Typically paid after the real estate transaction has closed, these costs are a number of expenses incurred by the buyer or seller. Some of the closing costs to watch out for are closing or escrow fees, insurance payments, lender fees, interest fees, and title or attorney fees. Take your timeBuying a home is a huge commitment, both on the personal and financial side of things. That’s why you shouldn’t be rushed or pressured into purchasing your first home. Instead, take your time researching, planning, and asking questions before making a decision. If you’re ready to buy a home in the Illinois communities of Aurora, Batavia, Elburn, Geneva, St. Charles, and the Greater Fox Valley, contact Miscella Real Estate today. Call us at 630.232.1570 or email info(at)miscella(dotted)com. Please leave us a message and we will reply to you promptly.